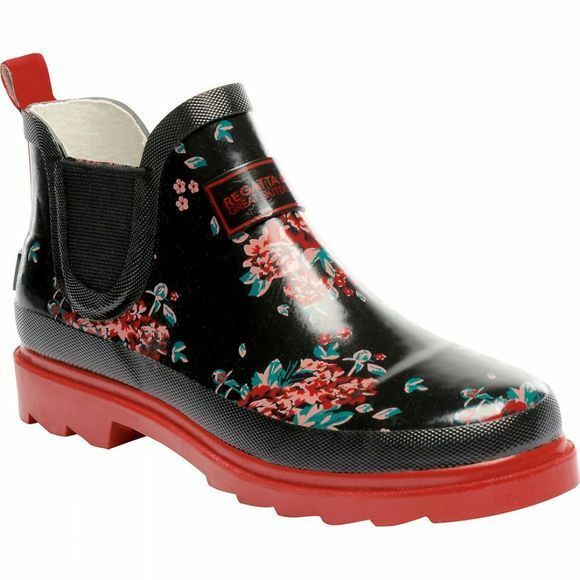 The webname is a super stylish low cut rubber boot with gorgeous printed patterns and colours guaranteed to brighten up the greyest of winter days. The fully waterproof pair feature a natural cotton lining for moisture control and a grippy outdoors sole. A great choice whether you are nipping to the shops, doing the garden or walking the dog.